The Vintage Diva is an experienced professional singer with a huge repertoire of vintage songs ranging from the 1920’s right through to the 1960’s. With stunningly stylish costumes and props to match each decade, Jayne brings the period to life before your eyes. 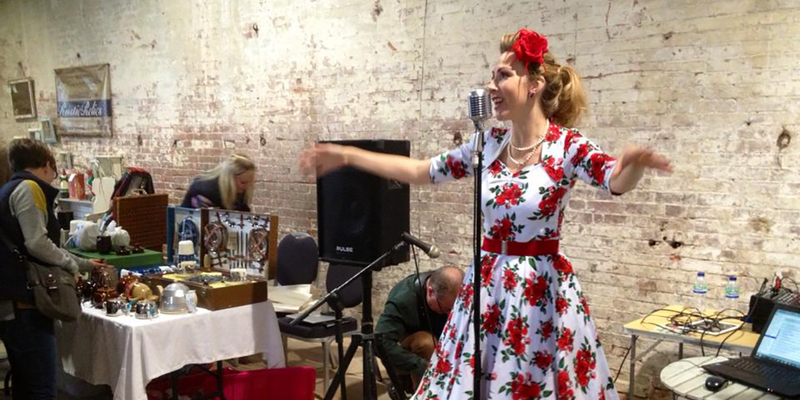 Performing with the sound of a full swing band on backing track and a PA system to suit both large and small events, she provides a complete evening of vintage entertainment. 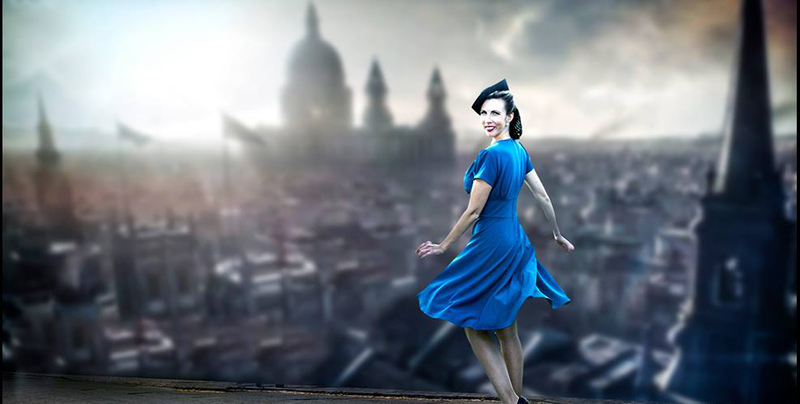 Performing regularly at 1940’s wartime re-enactments across the UK and Europe, Jayne can provide a range of World War 2 shows, ranging from nostalgia and wartime sing-alongs to Big Band show tunes for swing and jive dancing. With a series of gorgeous 1940’s outfits to choose from and props to suit, Jayne recreates the atmosphere of the period. Close you eyes and you can imagine that you are listening to Vera Lynn! 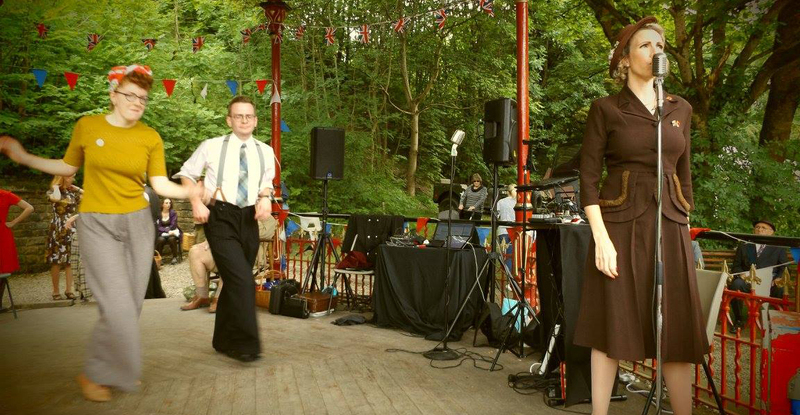 The Vintage Diva tailors the show to suit the occasion and is equally at home performing at an intimate vintage tea party or at a large vintage dance hall. When Jayne takes to the stage, you can be sure of a thrilling, glamorous and authentic show that will be thoroughly entertaining! you are absolutely amazing you made our wedding day that extra perfect!! Thank you so Much!!! Thank you so much for singing at our wedding! It was fantastic! We loved the songs you sang for us, sets, outfit changes and your beautiful voice! Thanks for making our day special.